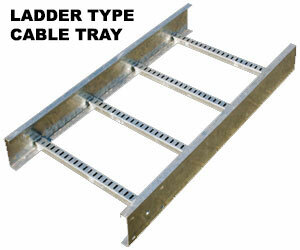 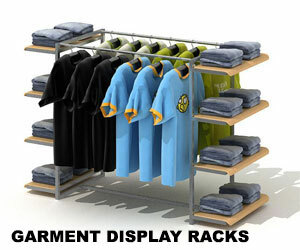 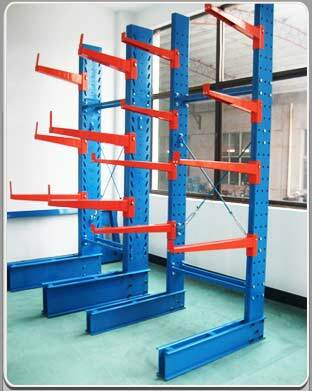 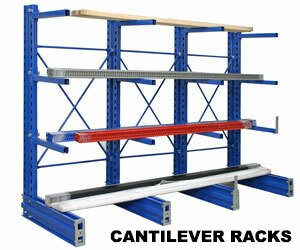 Cantilever Racking is formed using heavy duty structural uprights and heavy duty arms. 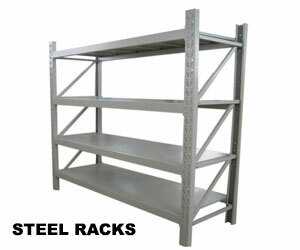 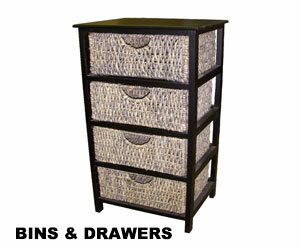 It is normally used for storage of long loads. 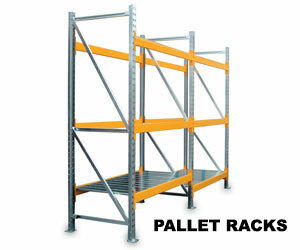 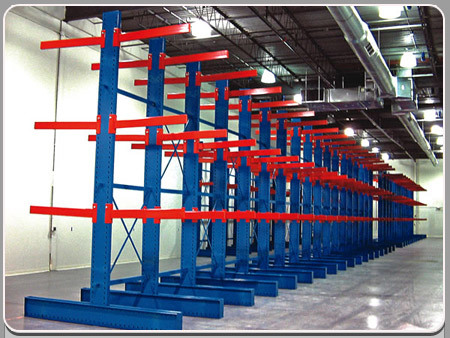 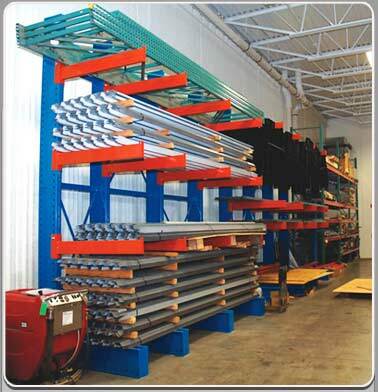 Cantilever Racks are great to organize a warehouse, lumber yard or manufacturing facility. 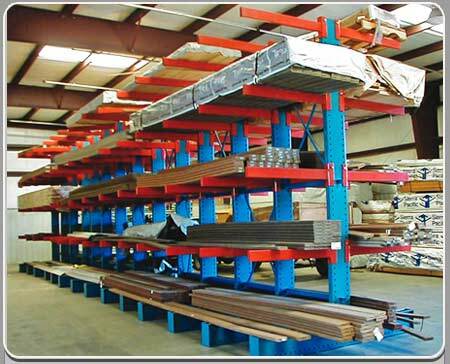 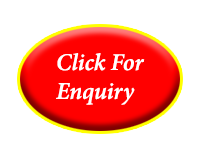 So often, companies put bulk items like Pipes, Tubes, Aluminum sheets, flake board, Steel Sheets, etc in piles on the floor - leaving it to the warehouse personnel to constantly sort unrelated heavy and bulky items. 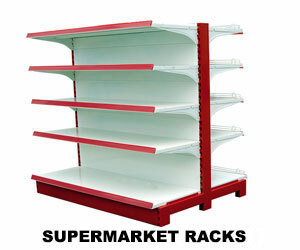 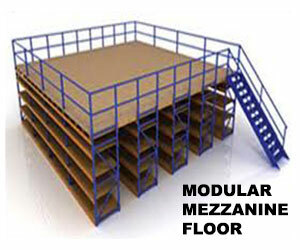 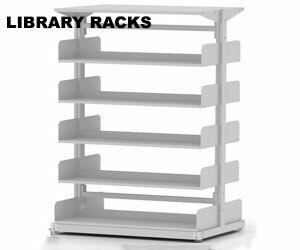 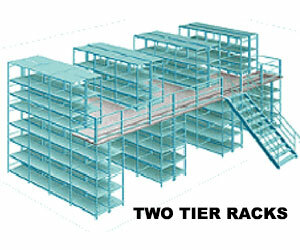 With cantilever racks, each type of product can be segregated by commodity and size.